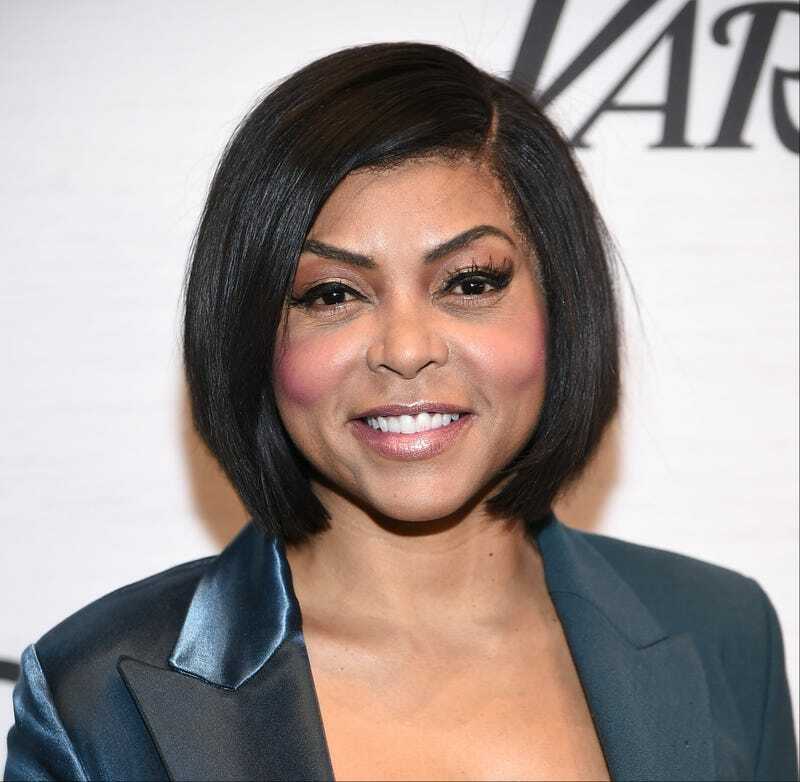 Taraji P. Henson has been doing the work, the work to end the stigma surrounding mental illness in the black community. The urgency of the issue brought her to tears while she was being honored for her efforts at Variety magazine’s Power of Women New York lunch. In September, Henson launched the Boris Lawrence Henson Foundation, named for her late father, who battled mental health challenges after his return home from the Vietnam War. “Our vision is to eradicate the stigma around mental health in the black community by breaking the silence and breaking a cycle of shame. We were taught to hold our problems close to the vest out of fear of being labeled and further demonized as weak, or inadequate,” Henson, star of TV’s Empire, said. Saying that she wants to “ensure that we have enough soldiers to fight the battle,” the Henson Foundation, among other things, raises money and advocates for greater numbers of “culturally competent” therapists and psychiatrists in black communities, as she said in an interview aired Saturday with Van Jones of CNN.